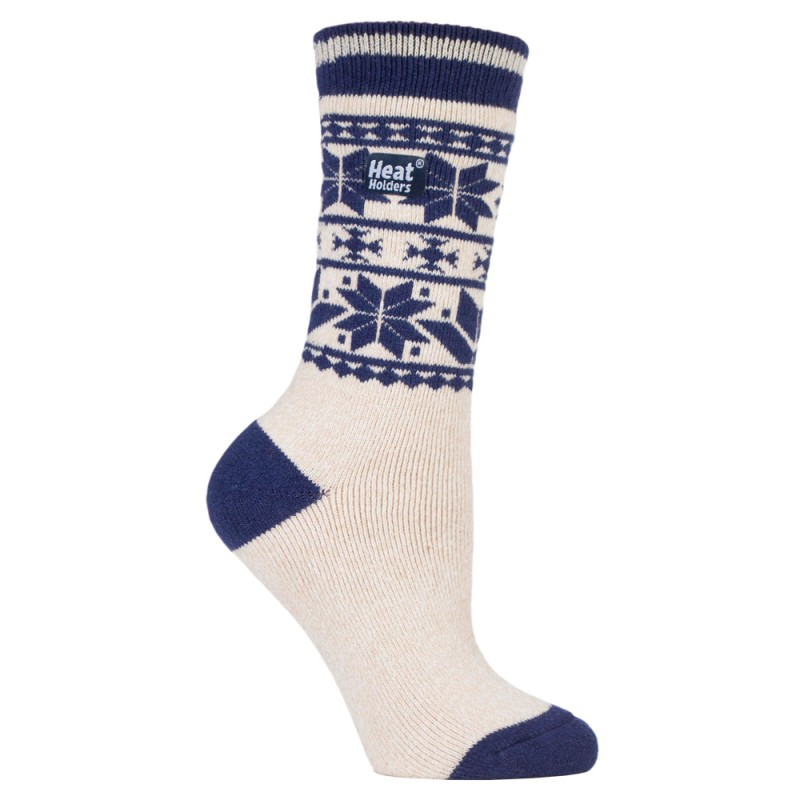 Are you a distributor of socks in your country? 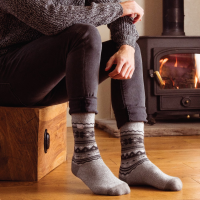 HeatHolders is the leading thermal sock manufacturer with a reputation for producing the warmest socks in the world. HeatHolders socks are available in a range of lengths, thicknesses and styles for men, women and children. 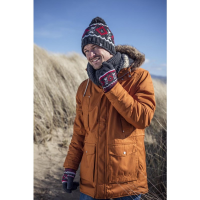 Contact HeatHolders to become a reseller today. 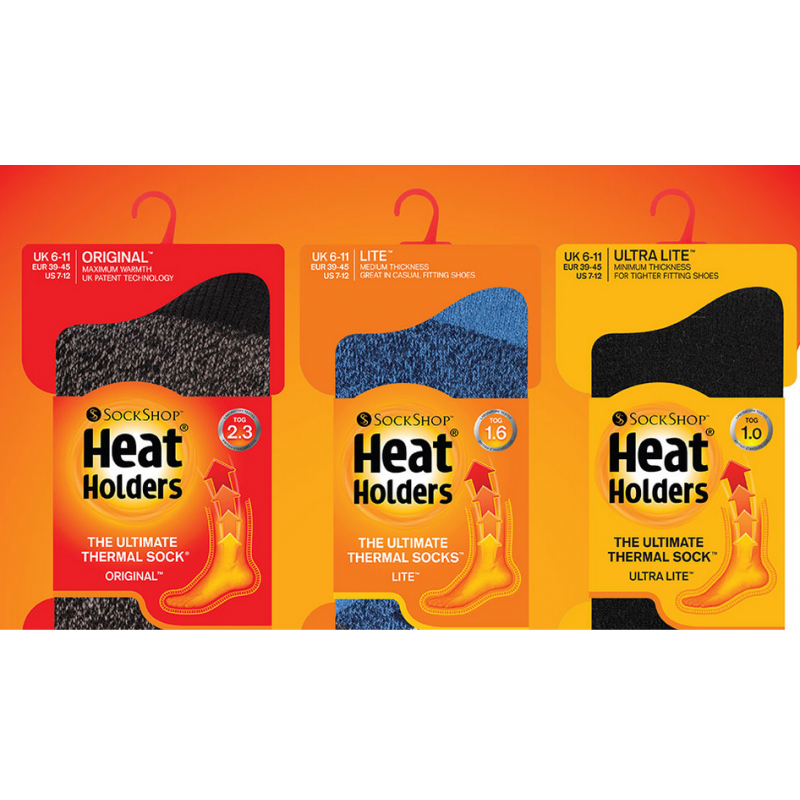 HeatHolders spent two years testing materials and perfecting its manufacturing techniques to produce its original thermal sock. 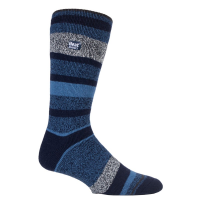 The company was the first to measure its socks with a scientifically approved warmth rating (Tog rating). The original sock achieved a Tog rating 2.3, making it warmer than all other thermal socks on the market. 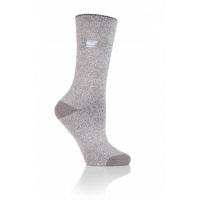 HeatHolders socks don’t inhibit circulation, making them ideal for people with circulation problems and diabetes. 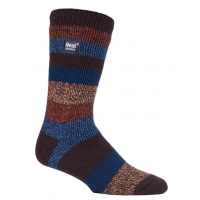 With a range of styles, colours and thicknesses, there’s a perfect pair of socks for all your customers. 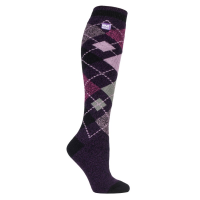 What models are available from the thermal sock manufacturer? Lite: Lightweight thermal socks that fit comfortably in normal shoes. 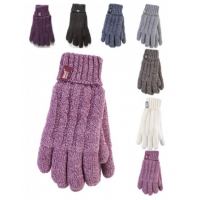 Contact HeatHolders, the leading thermal sock manufacturer, to begin selling warm socks in your country.